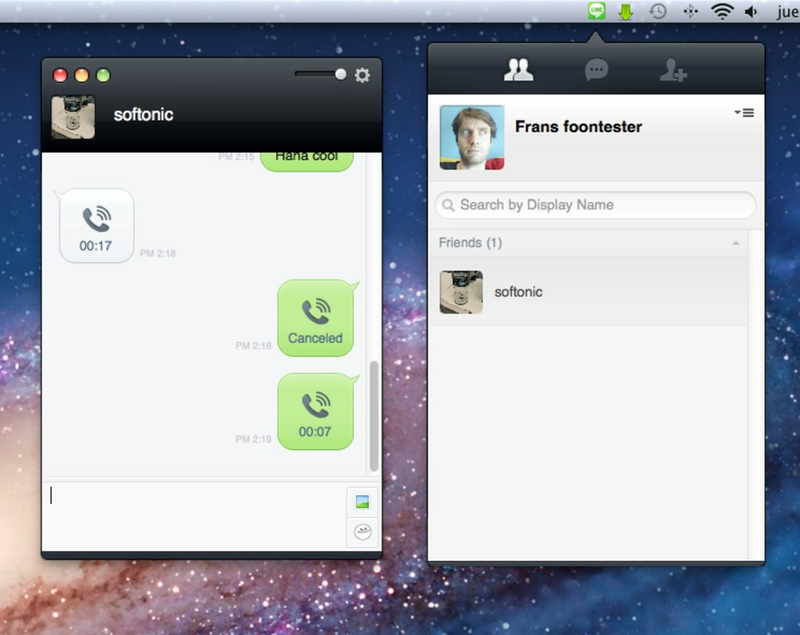 Imagine if FaceTime for Mac could make calls to not just iPhones but also Android, Windows, and Blackberry devices too. 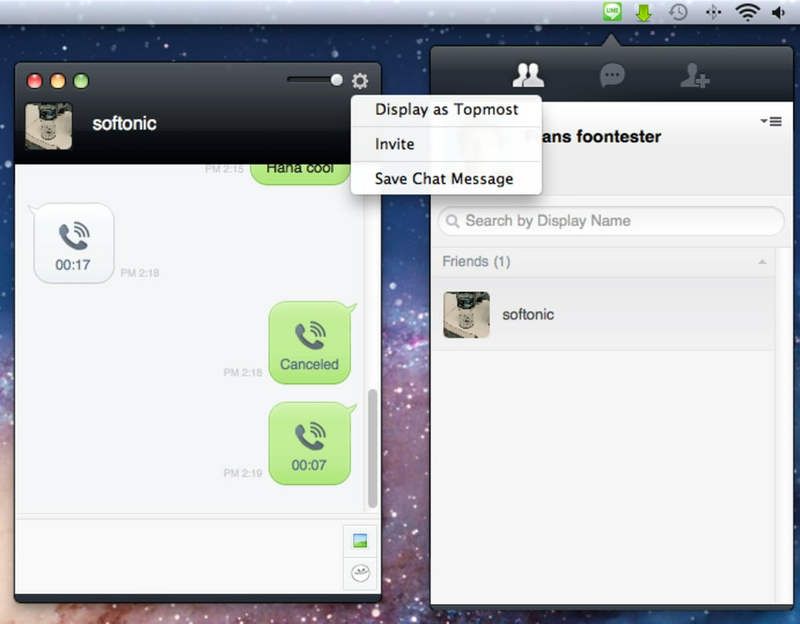 That's exactly what LINE for Mac does in a slick FaceTime-style interface that's sure to prove popular with Mac users that have friends and family using different mobile devices. 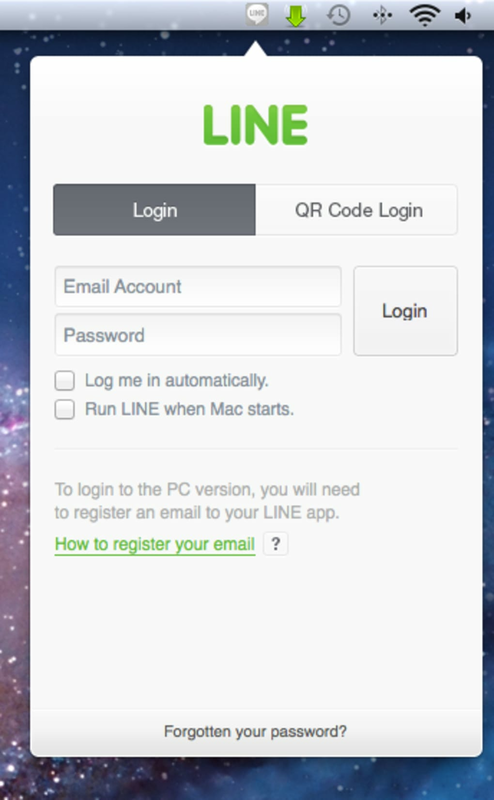 LINE for Mac is a Japanese based app that allows you to make free calls and send free messages to iPhone, Android, Windows and Blackberry phones as well as other Macs and PCs. 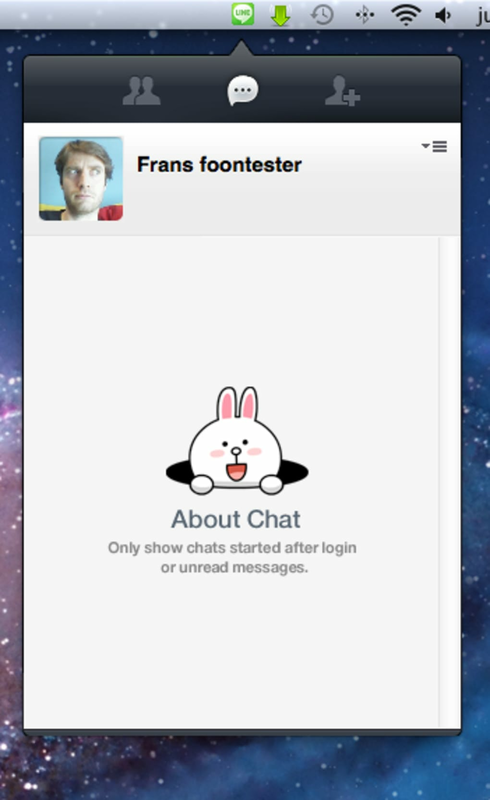 LINE is also available for Windows meaning Mac users can communicate with friends and family that use PCs as well as Macs. However, although Line for Mac offers much greater flexibility than FaceTime, it doesn't feature video calling yet although you can send short video and audio messages. Call quality using LINE for Mac is pretty good though although this will depend on your internet connection and 3G network. LINE for Mac is also jam packed with emoticons (and with the option to purchase more elaborate "stickers") to make messaging more fun. This latter feature is particularly popular in Japan and has helped make it one of the most successful apps on the market. In the 7 months since it was released in Japan, the developers claim LINE for Mac has gained over 100 million users which is pretty impressive. Until now, many iPhone and Android users have resorted to using WhatsApp to keep in touch with friends and family but unlike LINE for Mac, WhatsApp has never been released for PC or Mac. 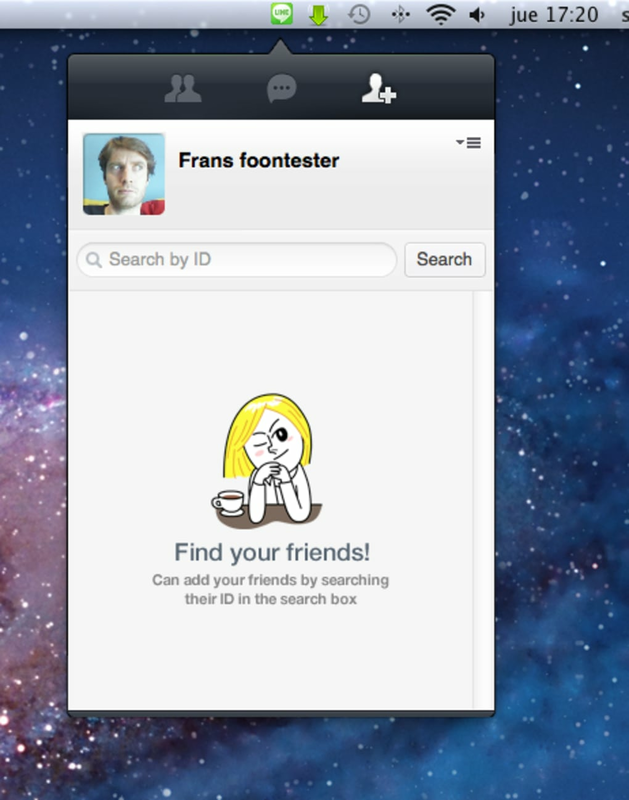 If you're a Mac user with friends using PCs and different mobile devices, LINE for Mac is definitely worth checking out. What do you think about LINE? Do you recommend it? Why?